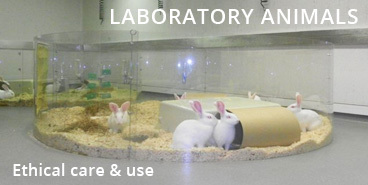 of the ethical care and use of laboratory animals. BCLAS is offering its members an English translation of the Ethical evaluation form for animal experiments. You can download this form from the relevant page in the members-only section (to reach this section, login with your username and password).